There will be a keen Irish interest this weekend as the French Top 14 season kicks-off with a mouth-watering fixture featuring two former Ireland internationals. 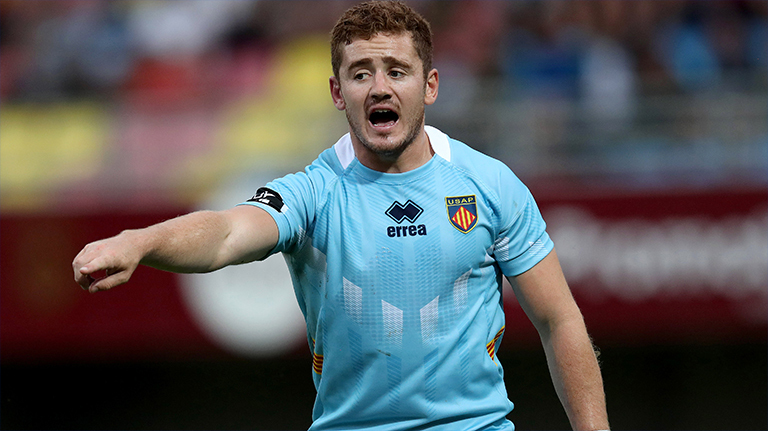 Newly-promoted Perpignan, with former Ulster star Paddy Jackson set to start at ten, will take on a Stade Francais side that have Paul O’Connell as part of their backroom team as he officially begins his senior coaching career in France. Jackson signed with Perpignan over the summer after having his contract with Ulster revoked by the IRFU, and has looked sharp in pre-season. 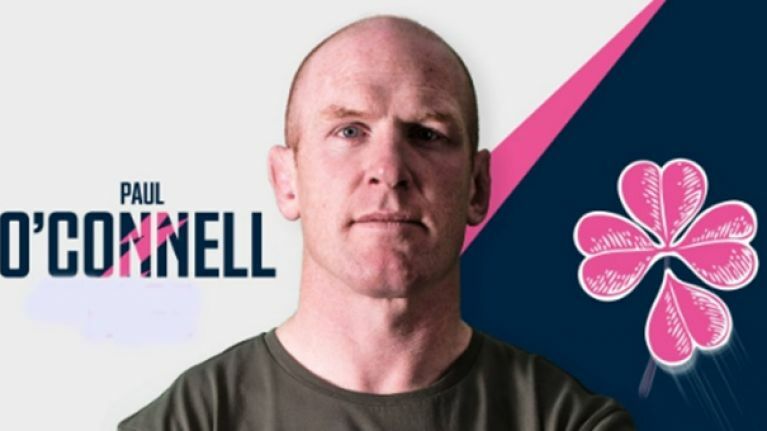 O’Connell meanwhile surprised everyone when he announced he would be joining former teammate Mike Prendergast in Paris, leaving his roles with the Munster Academy and Ireland U20s. The game will be shown live on Sky Sports Action at 1.45pm on Saturday.